New Delhi, Nov 2: A cyclonic storm that is forecast to hit Bangladesh is likely to cause “heavy to heavy rainfall” in North Eastern States, West Bengal, Odisha and Andhra Pradesh in the next 2-3 days, the weather office said today. The cyclone, which is in its preliminary stage of “depression”, is at present centered about 530 km south-southeast of Visakhapatnam, 730 km south-southwest of Paradip and 1020 km south-southwest of Khepupara (Bangladesh). “The system is very likely to move initially north westwards during next 24 hours and then recurve north eastwards towards Bangladesh coast during subsequent 48 hours. 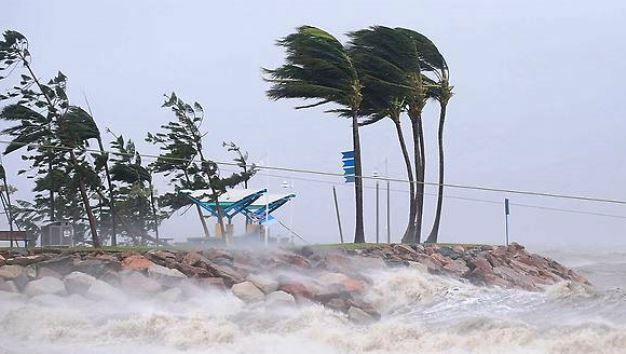 It is very likely to intensify into a deep depression during next 24 hours and subsequently into a cyclonic storm,” M Mohapatra, head of the Cyclone Warning Division of the India Meteorological Department, said. On the other hand the Centre has written to the State Government that the North East States, particularly, Manipur, Mizoram and Tripura are likely to face cyclonic storm and heavy rainfall in some parts on November 5 and 6 and asked to take up necessary measures ahead of the likely storm. The MHA has advised the State Government to keep a close watch, monitor the situation regularly and take up appropriate precautionary measures. This is the second cyclone in the Bay of Bengal in less than 10 days. 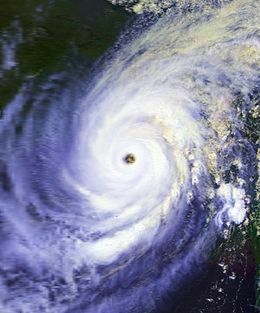 Cyclone ‘Kyant’ occurred in the last week of October, but did not make a landfall. The MET Department has also issued a warning of “light to moderate rainfall” at many places over coastal Odisha and coastal West Bengal on November 4 to 6 November and coastal West Bengal. The sea condition would be “rough to very rough” off north Andhra Pradesh coast on November 4, from November 4-5 along the Odisha coast and off the West Bengal coast from November 4 to November 6. Fishermen have been advised to be cautious while venturing into the sea along and off north Andhra Pradesh, Odisha and West Bengal coasts during next 24-72 hours.